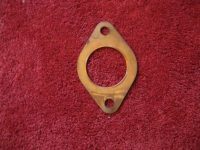 Rumely Products Collectors Christmas Ornament. 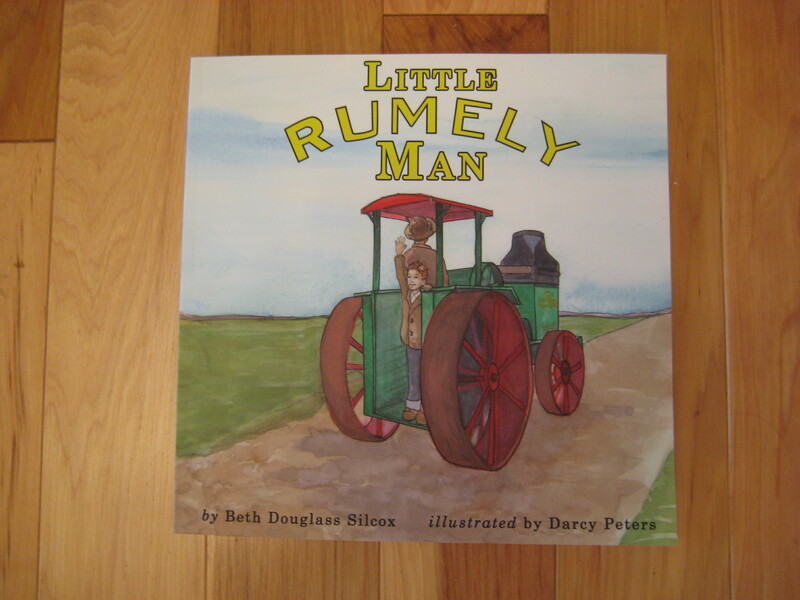 Child's book about an 8 yr old boy and his life on the farm with his Pa and their Rumely. 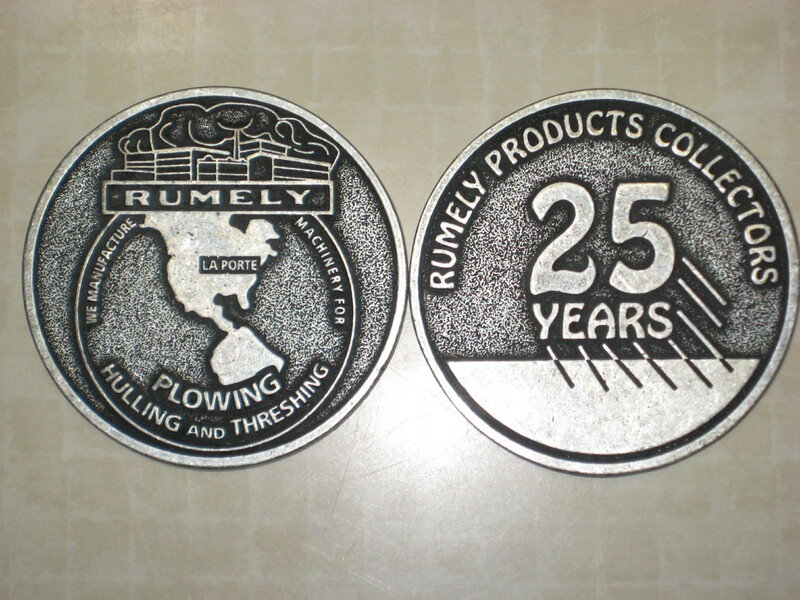 25TH Anniversary metal coin, stamped with number.